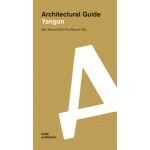 The 'Yangon Architectural Guide' presents around one hundred memorable buildings from Myanmar’s historical capital. Following decades of international isolation, the city’s vast heritage remains largely, surprisingly and spectacularly intact. Rangoon - as it was known under the British - was a melting pot of British India. 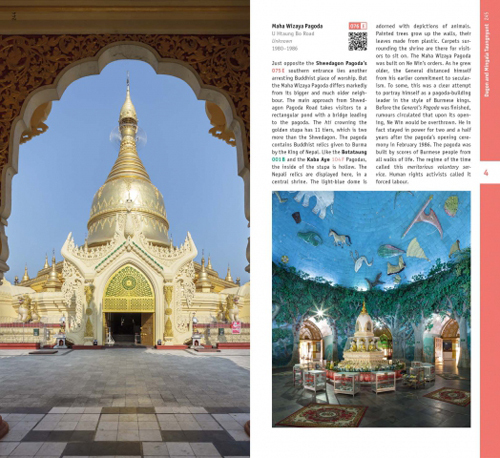 Vivid traces of this legacy are everywhere, especially in the city’s Buddhist, Christian, Hindu, Jewish and Muslim houses of worship that often stand side by side, down town, in Yangon’s tightly-gridded streets. 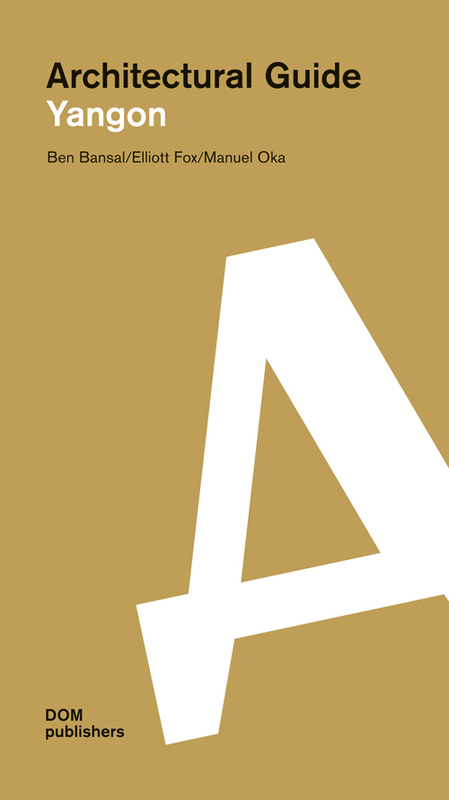 Since the country’s independence from the British in 1948, successive authoritarian regimes have also stamped the cityscape with their legacies. 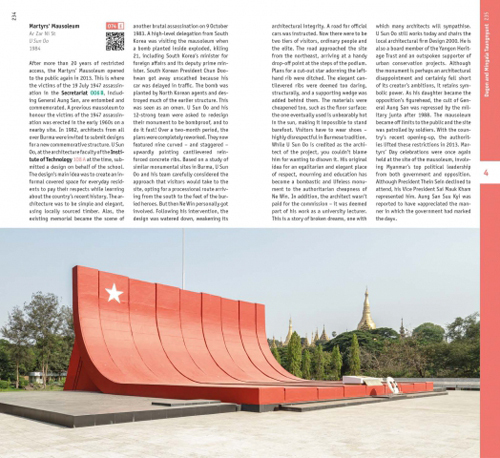 Today Yangon is a bustling and busy city in flux, at the frontier of Myanmar’s rapid opening to the wider world. 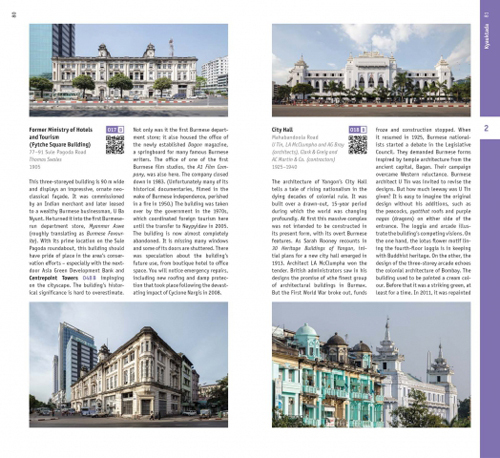 Yangon’s urban fabric deserves a systematic guide that nourishes every visitor and resident’s shared fascination for the city and its history, offering countless anecdotes and notes on architectural detail.